A washed up monster chaser convinces the U.S. Government to fund a trip to an unexplored island in the South Pacific. 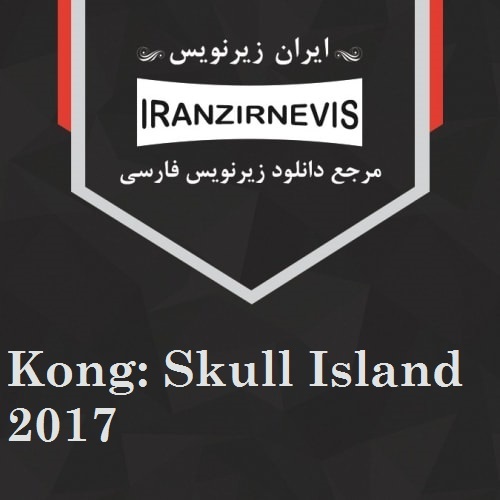 Under the guise of geological research, the team travels to “Skull Island”. Upon arrival, the group discover that their mission may be complicated by the wildlife which inhabits the island. The beautiful vistas and deadly creatures create a visually stunning experience that is sure to keep your attention.